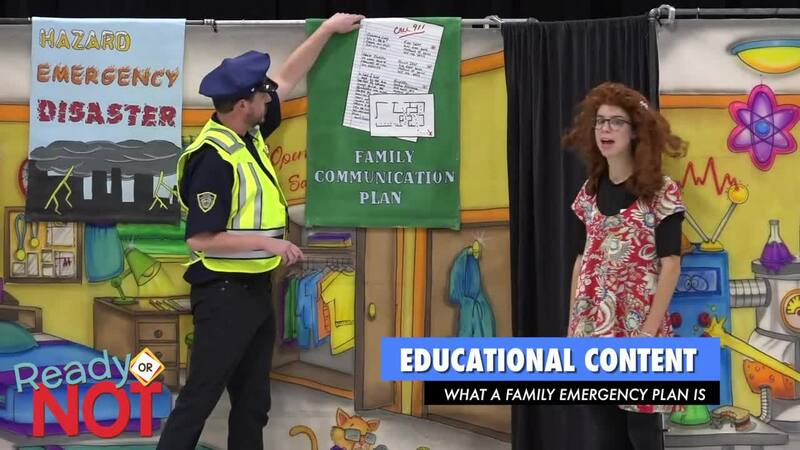 Ready or Not is a program that focuses on emergency preparedness in the home and at school. It is appropriate for K-5 (6) grade students and their parents in any region of the United States. 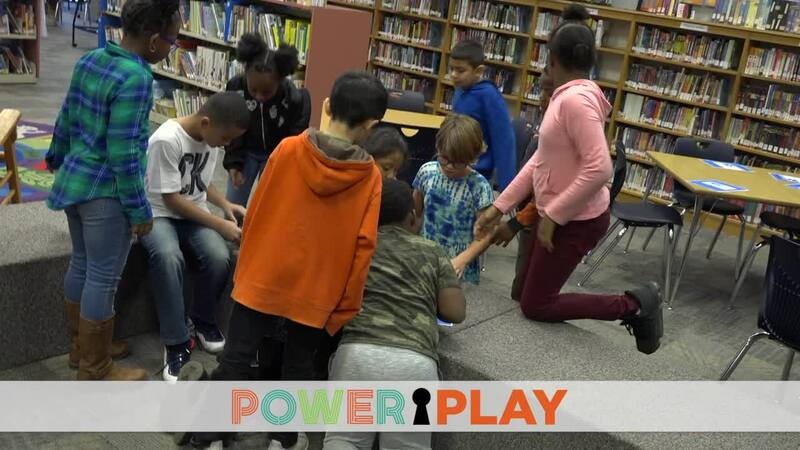 In this interactive, collaborative puzzle-based game, the class finds themselves in the lab of inventor Dr. Scientist, who has unwittingly created a disaster named Calamity Dwayne. It turns out Calamity Dwayne is on his way to wreak havoc in the form of an unknown emergency. The class has only 45 minutes to look for clues and unlock the mystery of how to prepare for an emergency. If they can’t figure it out, Calamity Dwayne will cause all kinds of trouble! Enhance your emergency preparedness education program with kits for your communities.